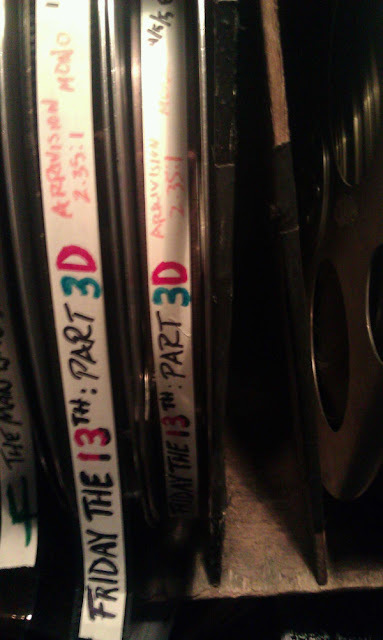 Home / The Films: Part 3 / See Friday the 13th Part 3 on 35MM In 3D! See Friday the 13th Part 3 on 35MM In 3D! 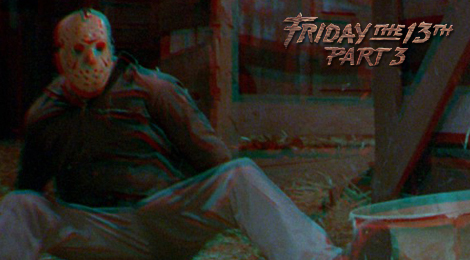 So many fans were excited to finally see Friday the 13th Part 3 in 3d on the Deluxe Edition DVD and Blu-Ray releases back in 2009. For the most part, people were just happy to have the opportunity to see the film in 3D period. However, there are also many fans that were not happy with the average presentation and yearned for something better. Here is your chance!